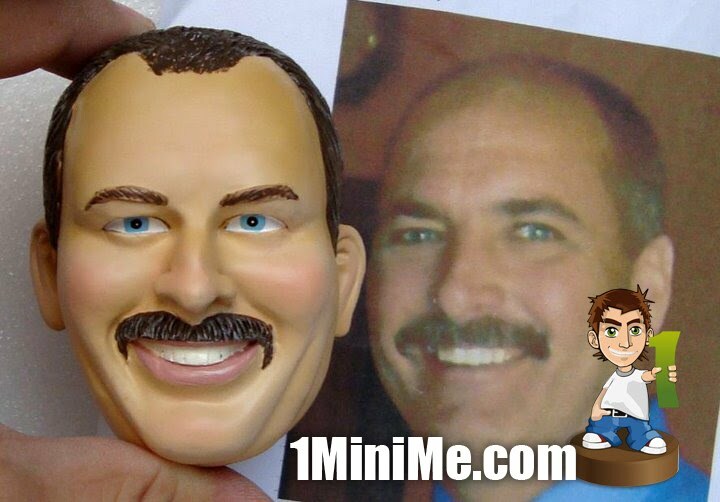 1MiniMe.com specializes in custom bobbleheads, specially made dolls to look just like you. It’s completely handmade and requires hours of preparation and care. The product is usually offered as a gift for birthdays, weddings, retirements or for Valentine’s day. They come in various shapes, models and even bigger sizes.